It is December and that means Christmas. So here are some of the special events coming this month. If you want to have this in a downloadable, printable calendar, then click the calendar or this link. It is an Adobe PDF file so you will need the Acrobat reader installed to view it. 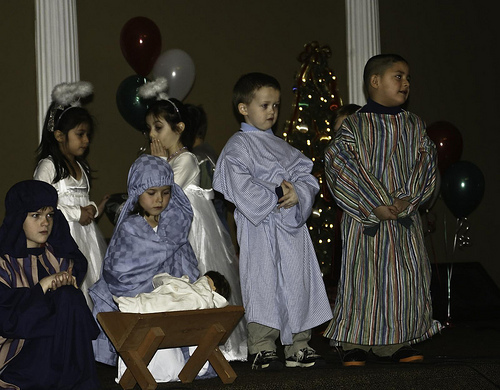 Chrildren’s Christmas Play – AM worship time on December 12. Invite all of your friends and family to our Christmas Worship Service on December 19th at 11AM. December 19 during PM worship at 6 is the Adult Choir’s Christmas Program. On Wednesday December 22 we will have our annual Christmas Candlelight Communion Service at 7:00 PM in the sanctuary. 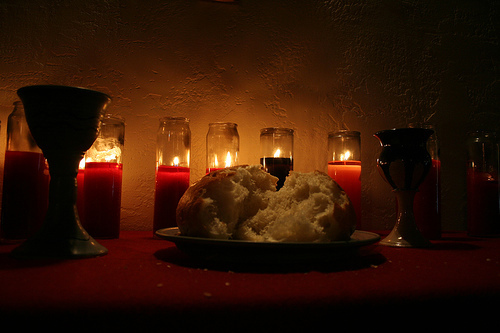 This is a nice family time when we serve communion, sing some carols and do it all by candlelight. December 26th will be a Gideon Speaker in the AM and John Lambert will preach in the evening as our pastor is visiting family for the holiday. The church wide Christmas Dinner is December 12 at 5PM. Bring a covered dish and desert. Santa will be there to hand out candy canes. 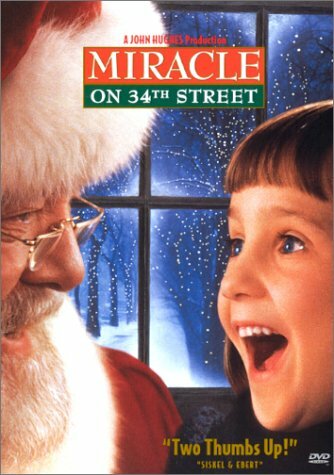 All month long on Wednesdays we will enjoy a lighthearted look at A Miracle OF FAITH on 4th Street as we use this holiday favorite film to examine how Faith plays such a big part in our life as believers. Each week the pastor and his wife share a gift of snacks to say thanks to the church for all that you do for us and our family. Come enjoy the movie, the discussion and the food. Please pray for the Catawba River Baptist Association Toy Store the week of December 6-10. Our deacons will be following up with any prospects assigned to our church after the toy store. Please pray for them as they reach out to these people.